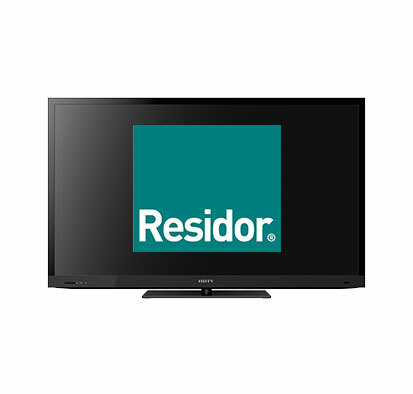 Residor is available in 16 different styles and comes in white, red, green, blue and black and anthracite grey as standard. 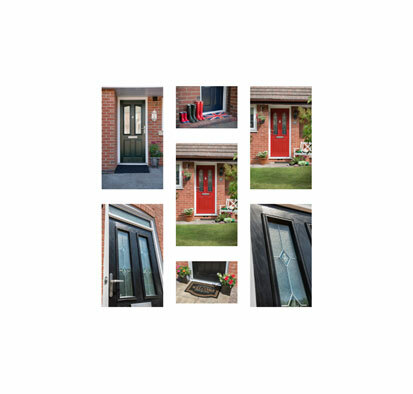 Or if your looking for something a little different, Residor gives you the option to have ANY Ral colour, so you can have a door that’s truly bespoke to you. Masonite is a well-respected name in both the construction and interior design industries. This good reputation comes as no surprise, considering the high levels of research, design innovation and attention to detail that is routinely applied in the development of Masonite products. The company originated back in 1924, when William H Mason, an American engineer and inventor, made a revolutionary discovery, which manifested in becoming the first wood by-product. This innovative new creation was made from surplus wood chippings, which were then pressed and heated to form an affordable, yet durable wood product later known as Masonite; a product that is still widely used within construction and joinery end uses today. Through its tireless commitment to creating superbly crafted joinery products, Masonite has further expanded into new and developing markets and is deservedly the undisputed industry leader in interior door manufacturing. Creating new and innovative doors and other joinery products. Ensuring the unrivalled quality of each and every Masonite door is maintained. 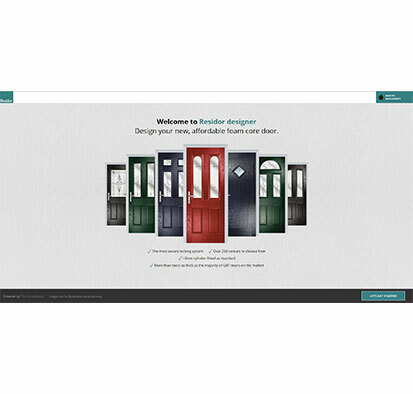 Providing exceptional customer service backed by supportive and reciprocal door warranties.